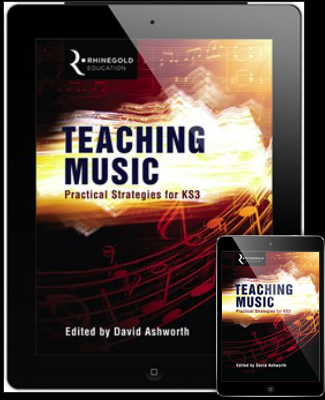 Teaching Music is an interactive ebook packed with practical ideas and advice for teaching music in the classroom. While focused on flexible, bite-sized ideas that can be used to revitalise your existing schemes of work, Teaching Music also acts as a rich source of CPD, providing advice and support for ‘hard to teach’ areas and extra-musical matters such as behaviour management and assessment. Teaching Music has primarily been written for KS3, but much of the material can be tailored to all levels of classroom music making. The resource reflects forward-thinking advice from a range of leading bodies and authorities in music education, and includes contributions from some of our best classroom music teachers in the country.